Shimmer Sweet Rosie Coarse Hair Strip Wax View. 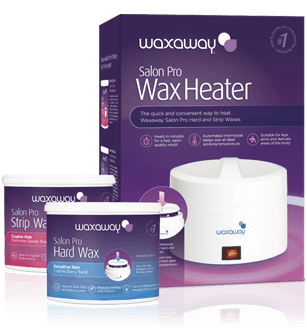 Salon quality wax with hypoallergenic properties for sensitive and skins and delicate areas. Available in a 400g jar. Say hello to silky smooth skin without redness and irritation. With a delicious blueberry aroma, it is perfect for waxing sensitive sensitive as well as mature skin. 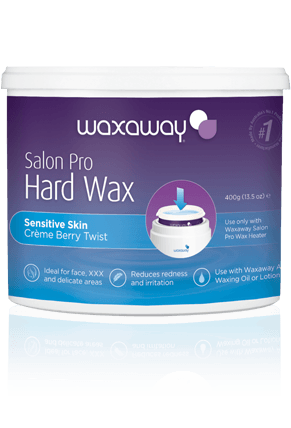 This strip wax is highly flexible, easy to use and removes both fine and coarse hairs effectively.